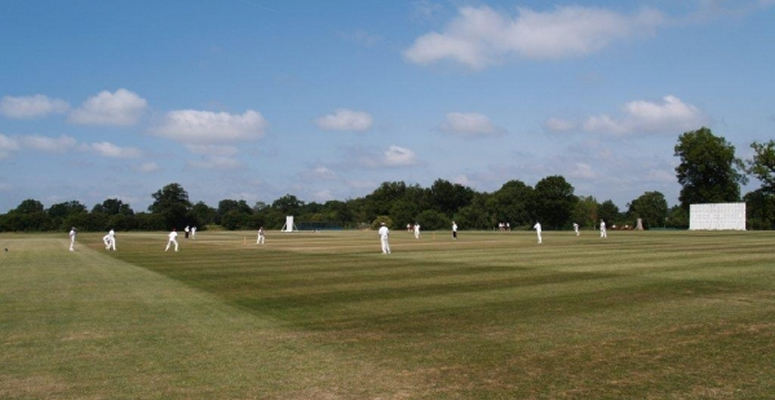 The game against Great Witchingham Cricket Club on Monday 28th has been cancelled, so some of the party will be playing golf and the rest of the contingent will have a ‘Leisure Day’ either inside the Hotel Leisure complex or outside the Hotel in the surrounding countryside. The party will return home on Tuesday 29th May under their own volition. Thanks to Sean Flook for organising the Tour and doing a grand job in the face of much adversity! Reepham & Salle won by 65 runs. Old Owens won the toss and elected to field. Reepham & Salle scored 181-2 (35 overs) with Old Owens replying with 116 all out (33.5 overs).